Author: Brookner, Anita Set In . . . 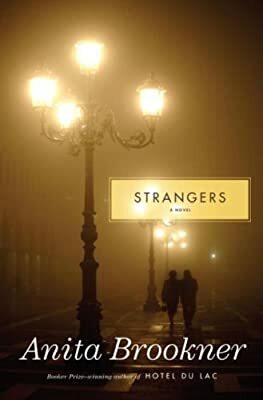 Description: Booker Prize-winner Anita Brookner captures the magic and depth of real life with this story of an ordinary man whose unexpected longings, doubts, and fears are universal.